The new operating system for the Apple TV is the tvOS 12, which brings upgrades including zero sign on, password autofill, NASA screensavers and Dolby Atmos support. If you have had your Apple TV for a while, you may have set it to automatically apply updates. In this case, the TV will register the upgrade and download it while you relax. If you have not set automatic updates, you can follow our handy guide to manually upgrade your Apple TV. The fourth generation of Apple TV runs tvOS software; a version of iOS iPhone, iPod and iPad users will be familiar with. 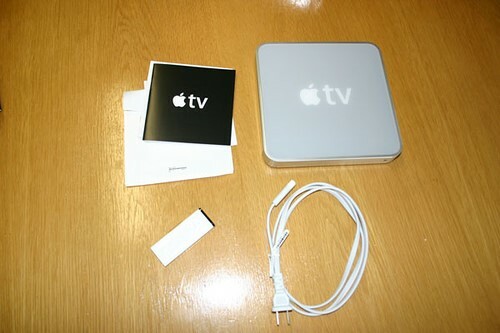 Due to the similarities, those who use other Apple devices should find upgrading their TV fairly straightforward. Firstly, launch the settings app on your Apple TV before selecting system followed by software updates. From here, click on update software. This allows your TV to scan for new software and prompts you to upgrade. Selecting download and install on this popup will start the process. Usually, upgrading completes in a few minutes. Once the upgrade has been successfully installed, your TV will restart. Earlier Apple TVs run on a different operating system to the tvOS, but are still able to automatically run updates. To update an earlier model of TV, you will need to start by selecting the settings app on your Apple TV. From here, select general and scroll down to software updates. Clicking on update software will start the process of installing the latest software. 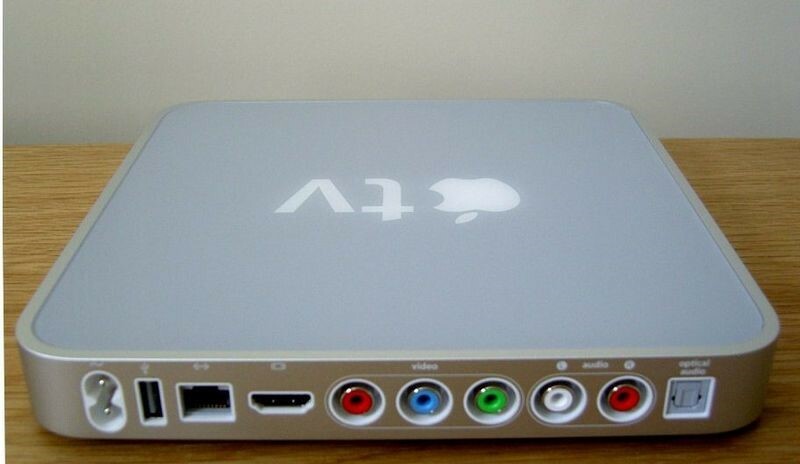 From here, follow the same steps as newer Apple TV owners. If you are having any difficulties updating your Apple TV, there may be a problem with your internet connection. If you live in Bristol TV aerial repair companies such as http://aerial-installations-bristol.co.uk/installation-and-repair-services/tv-aerial-installation-bristol can check any problems with your connection. If you dont want to have to manually upgrade each time, you can set your Apple TV to automatically download available updates – https://support.apple.com/en-gb/HT202716. For older and newer models of Apple TVs, you will need to follow the first few steps of the upgrade process to come to the Software Updates screen. From here, there will be an option to update automatically which you can toggle on or off as required.